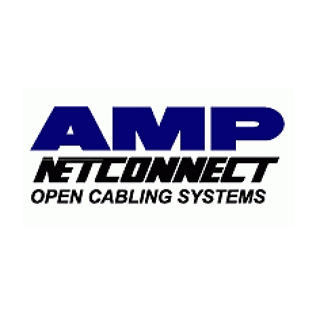 The AMP NETCONNECT business unit of Tyco Electronics, develops, manufactures, and supplies a comprehensive range of communications infrastructure systems and products for customer-owned networks in government, education, healthcare, finance, manufacturing, education, residential, power, technology and other markets. 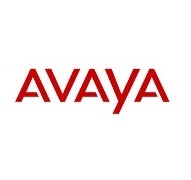 Avaya is an American multinational technology company headquartered in Santa Clara, California which specializes in Internet telephony, wireless data communications, and customer relationship management (CRM) software. 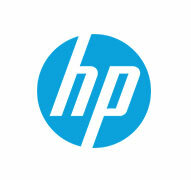 It serves organizations at over one million customer locations worldwide. 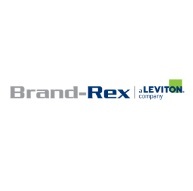 In 2015, Leviton acquired Brand-Rex. Both companies were already recognized leaders in high-performance fiber and copper infrastructure. 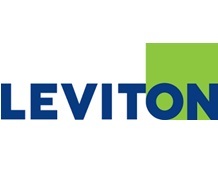 With high-quality manufacturing in the US and UK, and warehouses and sales and support staff around the globe, Leviton exceeds market needs by delivering innovative products to create sustainable, intelligent environments. 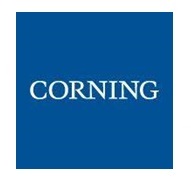 Corning is one of the world’s leading innovators in materials science. Corning’s products enable diverse industries such as consumer electronics, telecommunications, transportation, and life sciences. 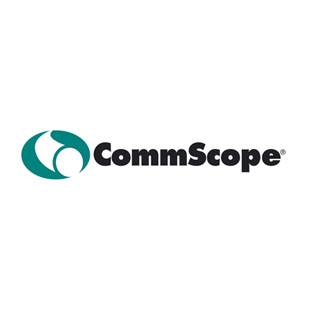 They include damage-resistant cover glass for smartphones and tablets; precision glass for advanced displays; optical fiber, wireless technologies, and connectivity solutions for high-speed communications networks. 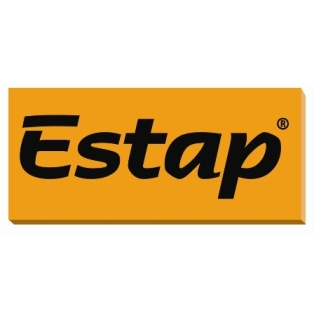 Estap A.Ş. specialized in enclosures for data communication equipment from basic 19″ racks to cabinets and accessories, providing solutions for networking, servers, datacenters, outdoor applications, industrial usage, telecommunication, home automation, security, audio /video, etc. Estap operates a state-of-the art computer assisted machinery and equipment. Cutting – edge technology is incorporated in every process, workstation and assembly line at our manufacturing plant. 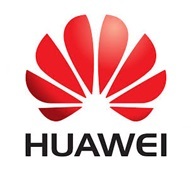 Huawei Technologies is a Chinese multinational networking and telecommunications equipment and services company. 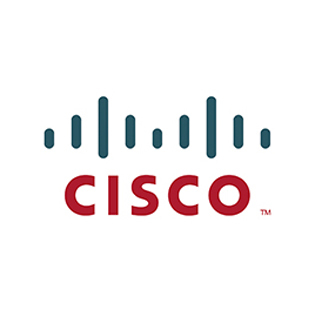 It is the largest telecommunications equipment manufacturer in the world. From simple switches and receptacles to networking systems and smart home automation, Leviton exceeds market needs by delivering innovative products to create sustainable, intelligent environments through its electrical wiring devices, network and data center connectivity solutions, LED lighting and lighting energy management systems, and security and automation applications. Norden brings tested electrical and optical solutions, catering to a wide spectrum of industries – Telecommunication, Building, Industrial and Utilities, Surveillance System & Public Address System. With its headquarters in UK, Norden brings British quality with International standard to the global market. Panduit is a world-class developer and provider of leading-edge solutions that help customers optimize the physical infrastructure through simplification, agility, and operational efficiency. Panduit’s Unified Physical InfrastructureSM (UPI) based solutions give enterprises the capabilities to connect, manage and automate communications, computing, power, control and security systems for a smarter, unified business foundation.